Flaxseeds have a long and extensive history. Originating in Mesopotamia, the flax plant has been known since the Stone Ages. One of the first records of the culinary use of flaxseeds is from times of ancient Greece. Charlemagne, the emperor who would be famous for shaping European history, was impressed with how useful flax was in terms of its culinary, medicinal, and fiber usefulness (flaxseed fibers can be woven into linen) that he passed laws requiring not only its cultivation but its consumption as well. It was not until the early colonists arrived in North America that flax was first planted in the United States. 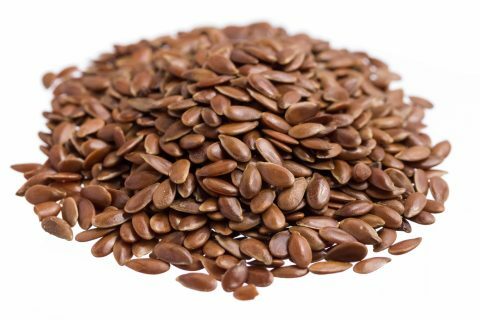 In the 17th century, flax was first introduced and planted in Canada, who is today the major producer of these seeds, as well as the European Countries.